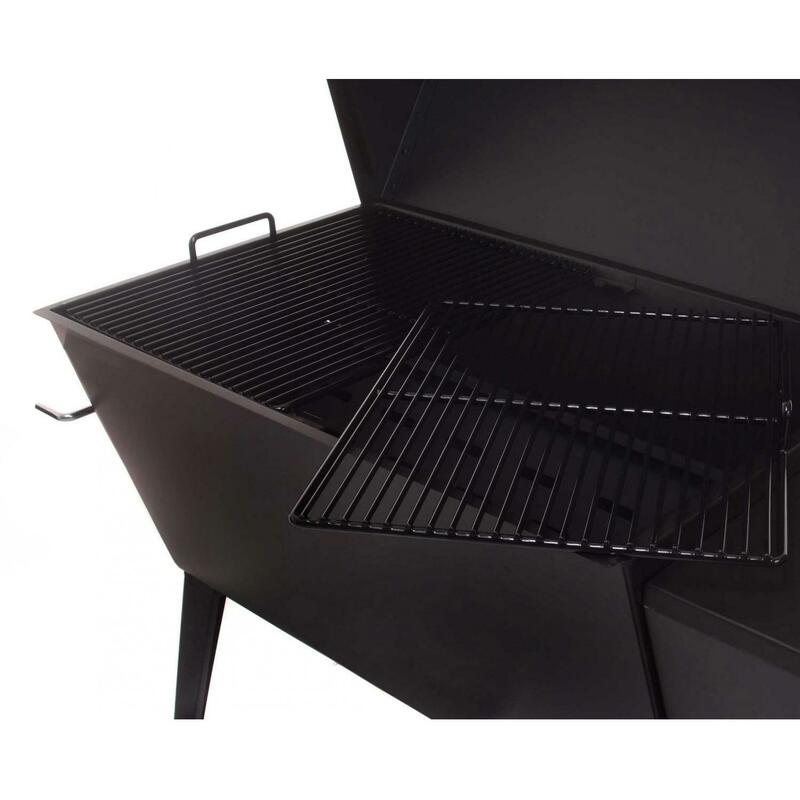 This 6 foot long BBQ charcoal grill features 1428 square inches of cooking area over 4 gauge commercial grade cooking grids. 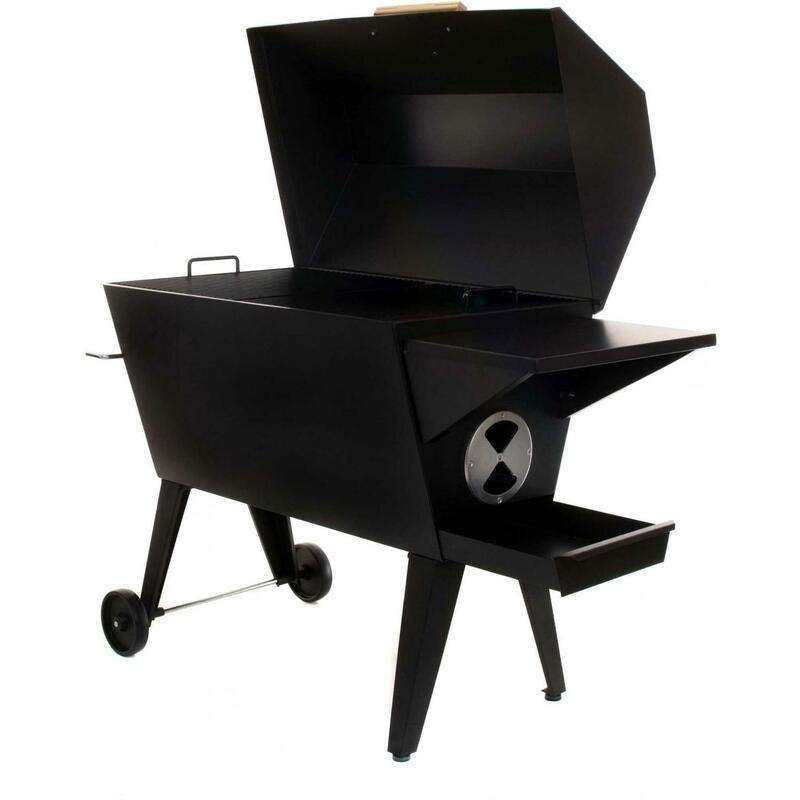 The two separate coal trays allow for different temperature zones and the left and right adjustable controls and vents allow you to control the temperature. Two ash pans are included for easy cleaning. 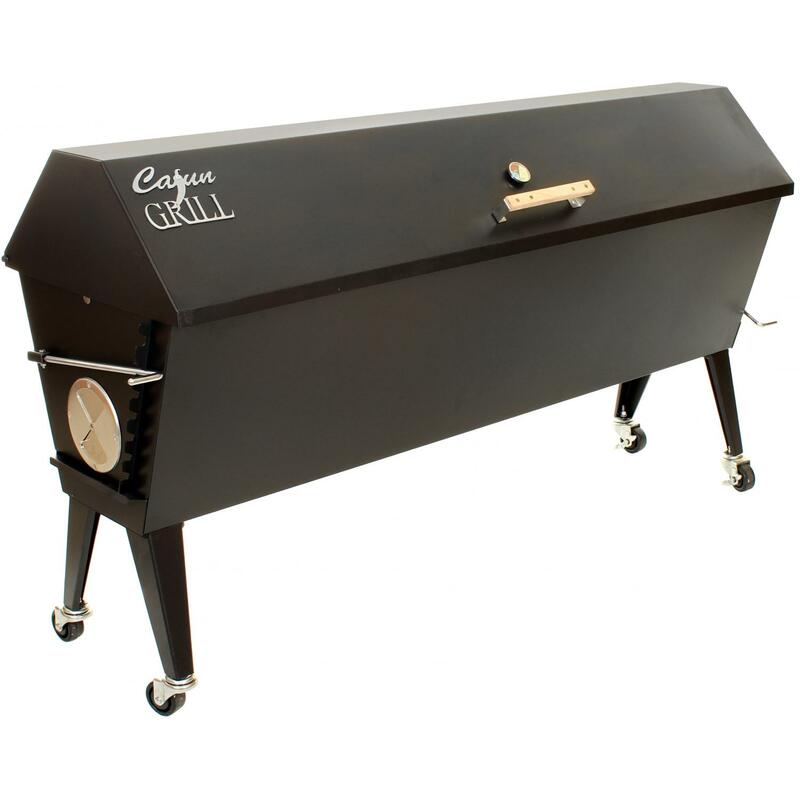 Made from 16 gauge steel, the Cajun Grill is built to cook for a lifetime with . 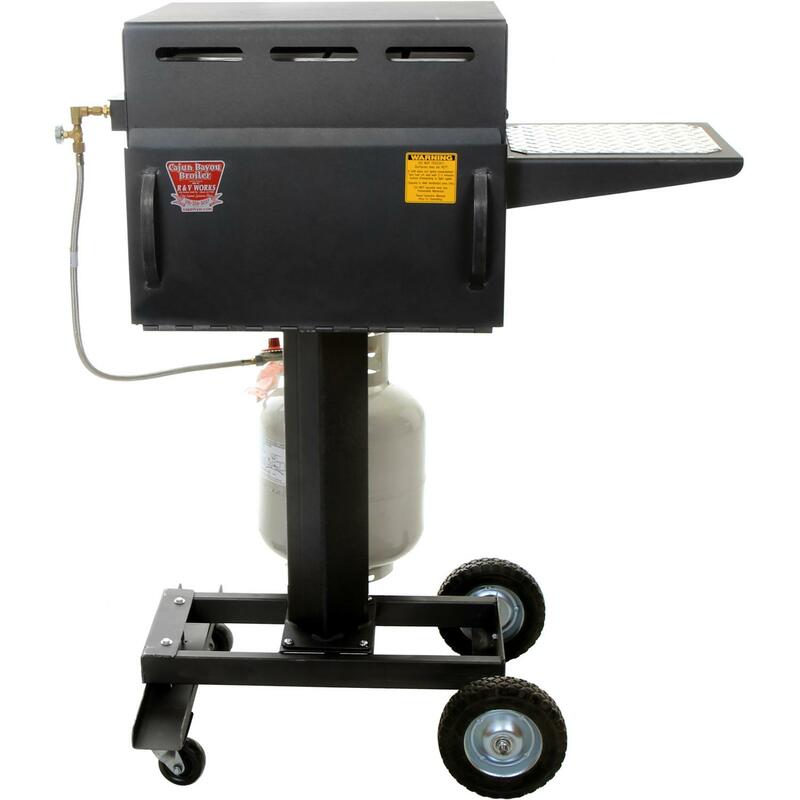 After years of fine-tuning, the Cajun Grill is welded to meet tough strength and quality standards. 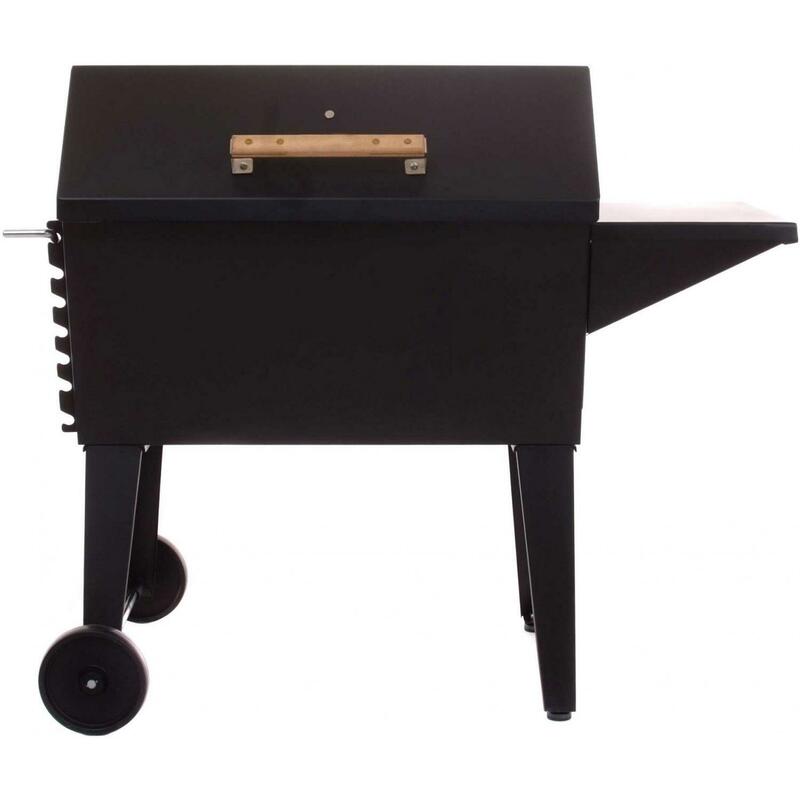 Cooking surface dimensions: 68w x 21d.